I'm Alice Seba and I've been publishing private label rights content since 2006. 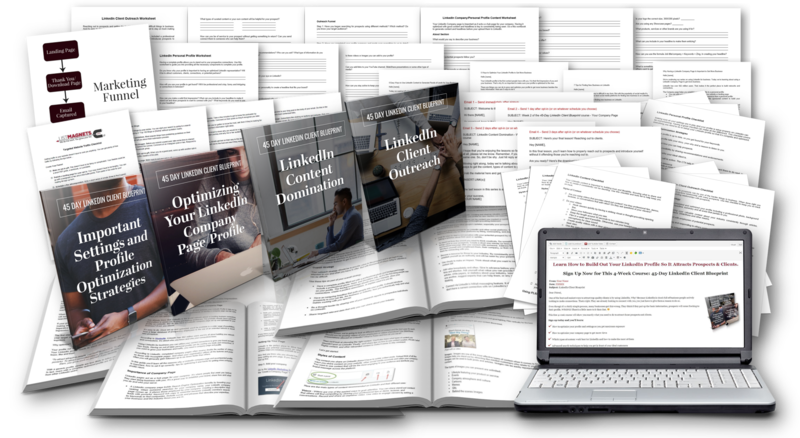 I'm pleased to announce our “45 Day LinkedIn Client Blueprint” 4-part ecourse that will teach your readers how they can be successful with LinkedIn. It's a brand new, never-before-released ecourse for you. 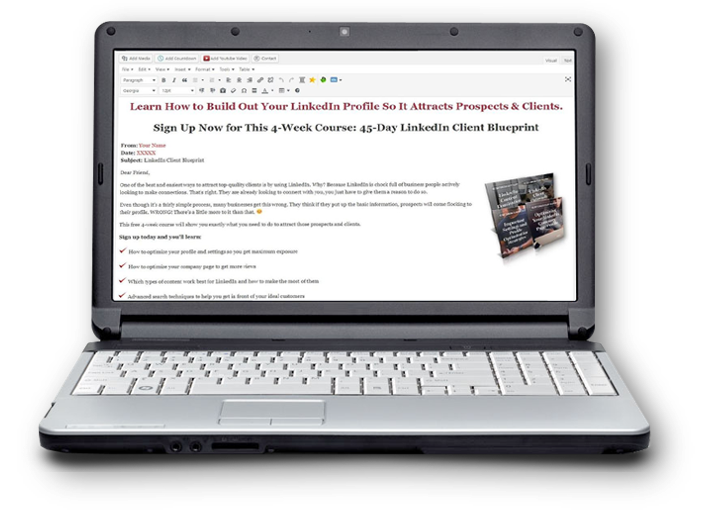 3 Worksheets: You get 3 worksheets (.doc) that accompany the reports so your readers can stay on track while planning and organizing their LinkedIn. 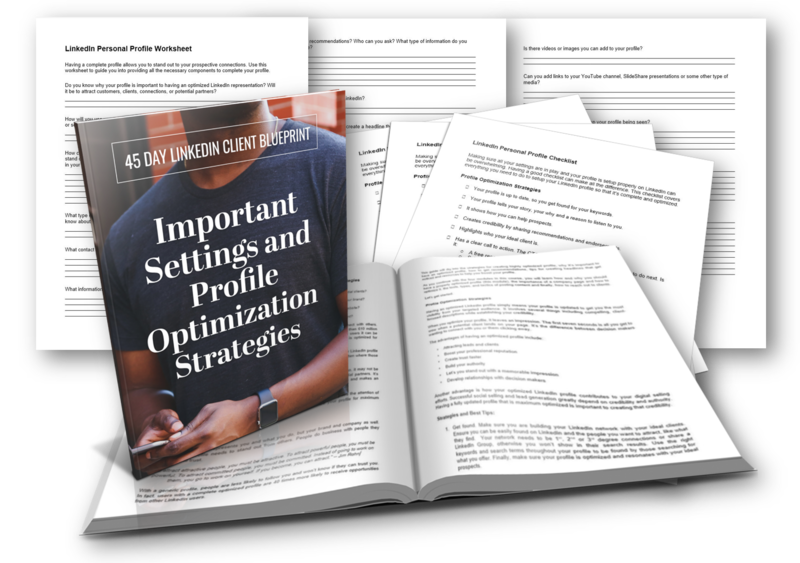 You also get a detailed checklist (3 page / 670 words) to help your readers set up their LinkedIn profile so that it's complete and optimized. You also get a worksheet (3 pages / 470 words) to guide your readers to provide all the necessary components to complete their profile. You already know that LinkedIn is the social network aimed at building business connections and a place to assist you in your job-hunting endeavors. You probably already have a personal profile on LinkedIn. 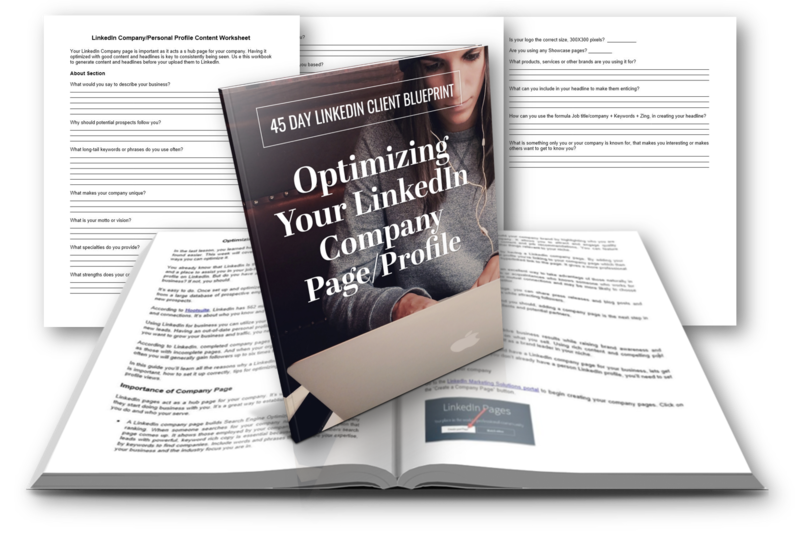 But do you have a LinkedIn company page set up and optimized for your business? If not, you should. It’s easy to do. Once set up and optimized, you'll be available to a wider range of possibilities, from a large database of prospective employees to the use of an extended network to recruit new prospects. 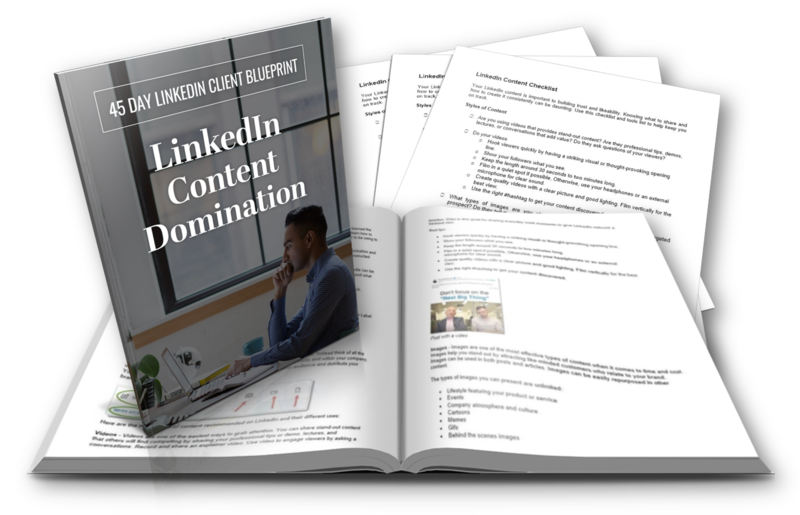 You also get a detailed planning worksheet (3 pages / 335 words) to help your readers generate content and headlines before uploading them to LinkedIn. The content you share on LinkedIn builds your reputation. If it’s quality, relevant information and entertaining, your reputation excels. If it’s not relevant, is inconsistent and poorly constructed your reputation takes a hit. Like any part of an online business, keeping consistent with your content in social media can be difficult. It’s hard to determine what to post, what type of content you should be using and what will get the most engagement for you. Learn here how to look at different styles of content and the best uses for each. You also get a checklist (4 pages / 859 words) to help your readers learn what to share and how to create it consistently. 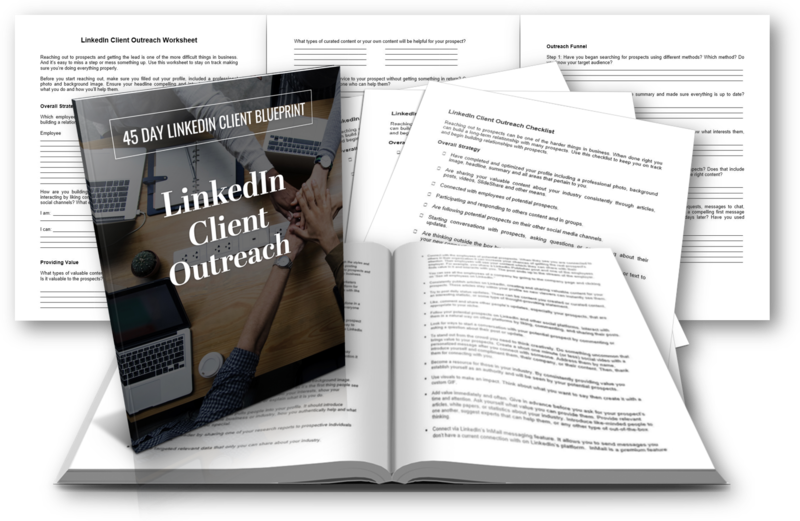 Reaching out via LinkedIn is the key to building your prospect list. But it should be done in a way that doesn’t offend or annoy the prospect. And you don’t want to reach out to everyone hoping that you connect with the right ones for you. 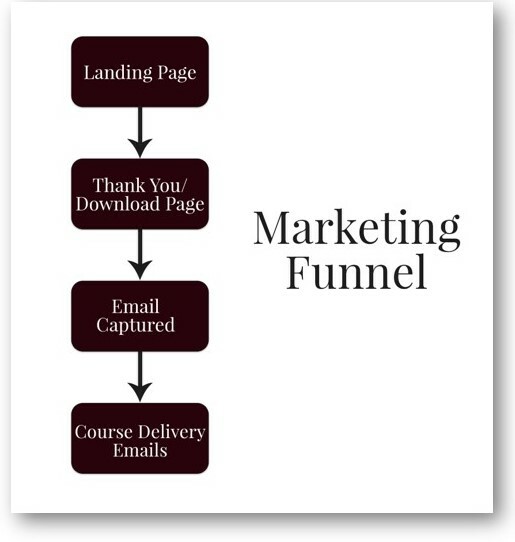 In this guide, you’ll discover how to create an effective out reach funnel to build your prospect list. 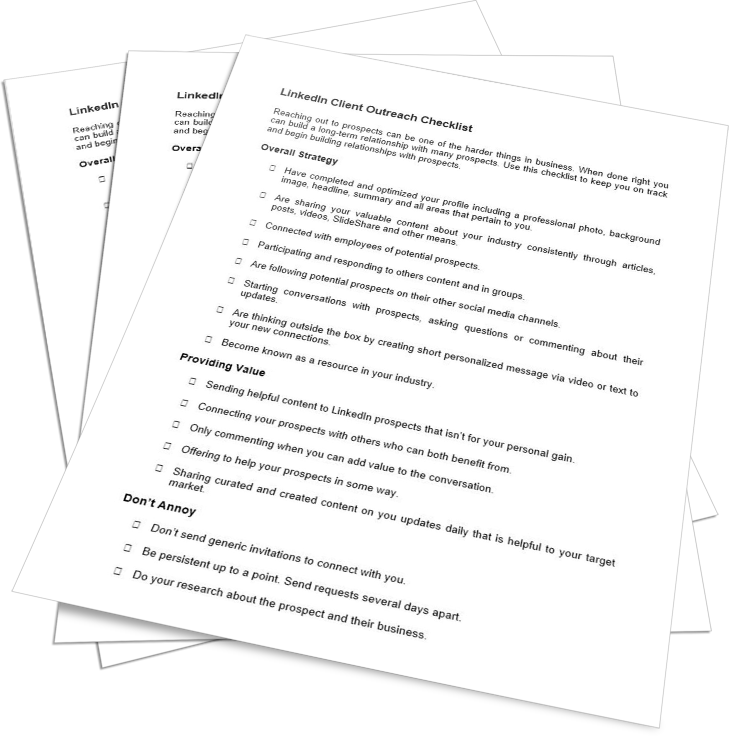 You also get a detailed checklist (2 pages / 372 words) to keep your readers on track as they start building relationships with prospects. 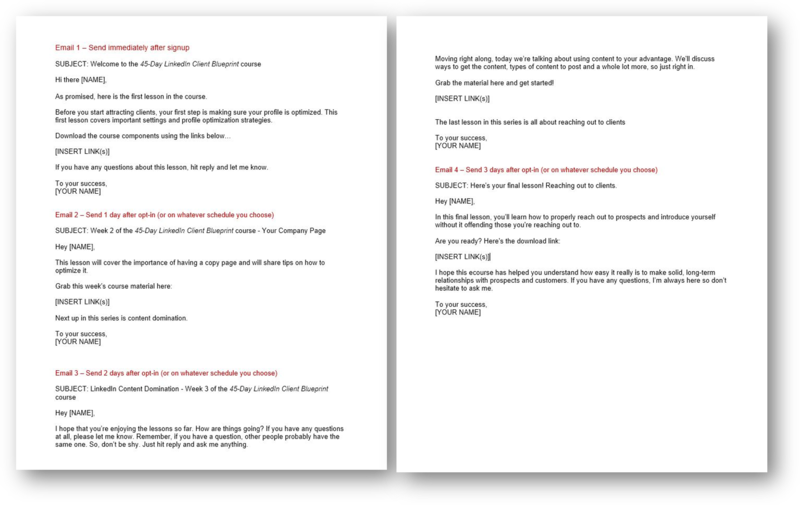 You also get a detailed worksheet (3 pages / 536 words) to help your readers as they begin reaching out and building relationships. Grab it now for only $9.95 ($3,425 cost to create yourself) for your PLR license, so you can save endless hours of time and plenty of money to provide your readers with the information they're looking for.